Green Technical Education and Employment connects young adults to career opportunities in the emerging clean energy industry. These student profiles illustrate a small sample of the Green Tech influence on developing quality workforce skills through supplemental career techncial education, professional networking and core academic engagement. The Green Tech Sustainability program provides training in the installation, repair, and upgrade of sustainable technology systems that can be used by government municipalities, corporations, small businesses, and individual homeowners. The curriculum is designed to prepare individuals for employment in environmental, construction, alternative energy, manufacturing, or related industries, where key emphasis is placed on energy production and waste reduction along with sustainable technologies. Classroom instruction covers alternative energy, environmental engineering technology, sustainable manufacturing, and green building technology. Additional topics may include sustainability, energy management, waste reduction, renewable energy, site assessment, and environmental responsibility. The Solar Photovoltaic Installation certificate prepares students for both energy use analysis and solar photovoltaic system installation. The intended audience is electricians, those working under the supervision of an electrician, or students who are completing the Electrical/Electronics Technology program. In order to enroll, students must meet the required guidelines. The Solar Photovoltaic Installation certificate includes coursework that will help prepare students to take the North American Board of Certified Energy Practitioners (NABCEP) entry-level exam. 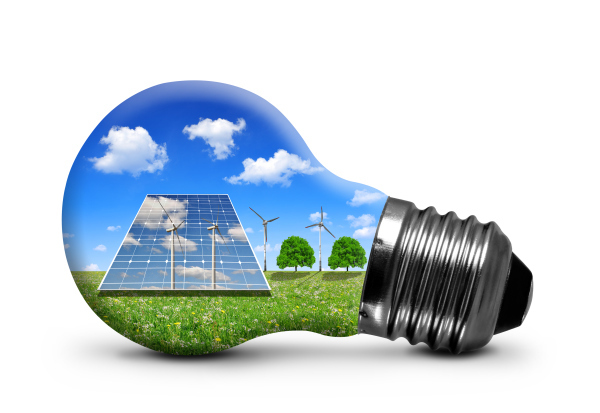 The Modeling Renewable Energy course introduces software and other technologies used for modeling renewable energy systems. Topics include renewable energy modeling software applications, data analysis, renewable energy sources, and cost of renewable energy systems. Upon completion, students should be able to use appropriate technology to model the effectiveness of renewable energy systems. The Green Building and Design Concepts course is designed to introduce the student to sustainable building design and construction principles and practices. Topics include sustainable building rating systems and certifications, energy efficiency, indoor environmental quality, sustainable building materials and water use. Upon completion, students should be able to identify the principles and practices of sustainable building design and construction. Datin Gustave , 19, graduated from Laguna Creek High School in 2010. He currently attends Cosumnes River College and is most interested in his Green Building Construction classes. “I am headed to the construction 130 class. This class will be a little less lecture and more hands on. As I progress through school, I will later encounter a class called B.P.I. This class deals with a greener concept like performing an In Door Air Quality test for buildings.” Datin credits the Alpha Academy and Green Tech for encouraging him to improve his grades, his personal growth and self-motivation. Datin has participated in the Green Tech program for nearly three years. His experience includes building the Solar Case as a member of the inaugural Green Tech Solar Case team and multiple Green Tech Tours. He is featured on the Green Tech Solar Case brochure as a student leader and future climate hero. 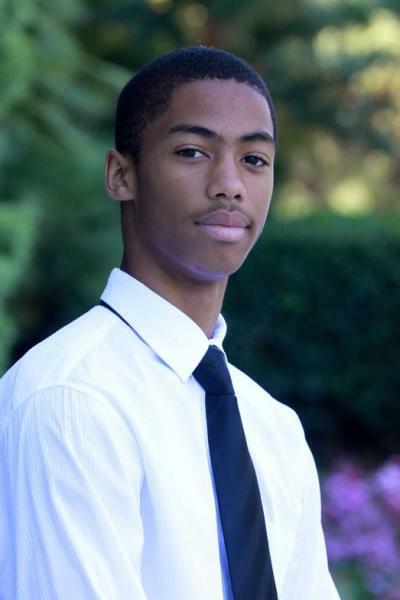 Marsalis Wilson, 17, a senior at Inderkum High School in Natomas, CA, aspires to continue his education after high school and go on to obtain a college degree. He expresses a desire to study Environmental Engineering, Government and Political Science. 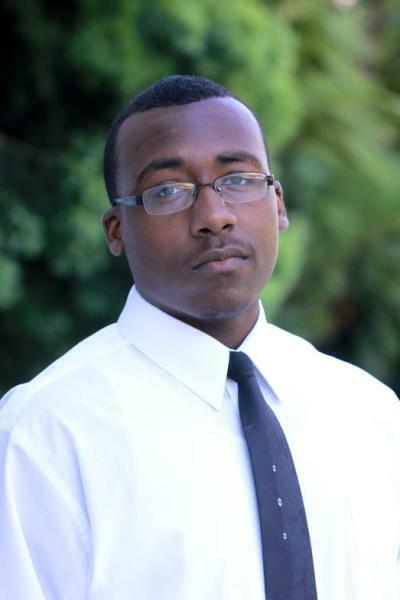 He previously attended Natomas Charter Performing and Fine Arts Academy and focused his studies on general education, the art of Dance, Vocal, Theatre, and Music. Marsalis has participated in Green Tech activities since its inception in 2009. He’s attended multiple Green Tech Tours, classroom instruction and participated on the inaugrual Solar Case Project Team in 2011. “The Green Tech program has helped me stay on a straighter path to pursuing my goals. Before I wasn’t quite sure what I wanted to study in college and Green Tech helped me discover it”. 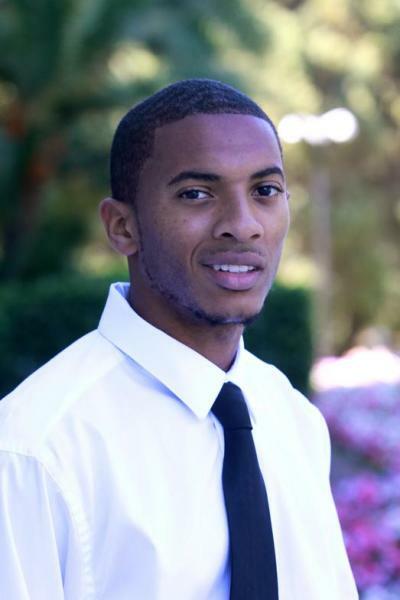 In 2010, Marsalis worked as a legislative intern in the California State Assembly. He is an Alpha Academy Ambassador and a former student member and volunteer of AmericaCorps. He plays golf, break dances, teaches dance, writes and performs standup comedy in his spare time. Marsalis desires to make a national and global impact to society’s perception of sustainability and the clean energy industry. Rashad Jelani Alton, 17, is a senior at Monterey Trail High School. He is scheduled to graduate with his diploma in Summer 2012. He is desirous of attending San Francisco State University to study Communications. Rashad has participated in the Green Tech Program since 2010. After completing the Solar Case project he has worked on critical green projects throughout the community with the Sacramento Tree Foundation and Ubuntu Green. A Red Belt in the South Korean martial art, Tae Kwon Do, Rashad expresses a strong interest in photography and has a certain command of the English language. Rashad expresses his knowledge of the Clean Energy Economy from the Green Tech program and his gratitude of connecting him with professionals and potential employment opportunities through its extensive professional network. Rashad credits Green Tech with enhancing his strong leadership skills.